The Golden Globes take place on Sunday, January 8 and many of this year’s nominees are included in the MediaMine library. 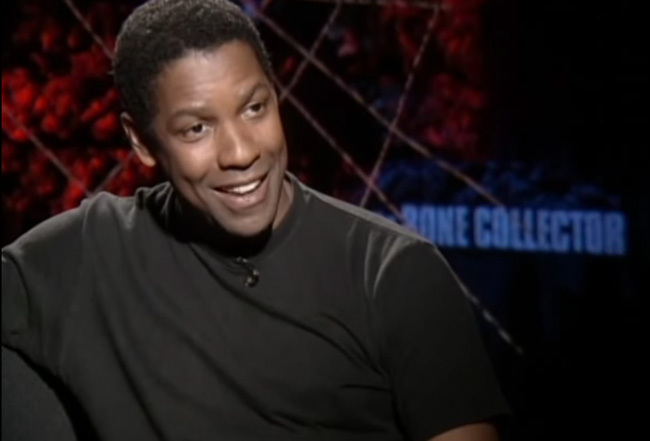 Denzel Washington, nominated for Best Actor in a Motion Picture – Drama for Fences, was interviewed several times by celebrity journalist Reba Merrill. The Reba Merrill collection also includes nominees Viggo Mortensen, Colin Farrell, Ryan Gosling, Hugh Grant, Meryl Streep, Jeff Bridges, Nicole Kidman, Billy Bob Thornton, Nick Nolte, Sarah Jessica Parker, Christian Slater and John Travolta. In addition, many of the Golden Globe nominees also have footage in the Walk of Fame collection including Meryl Streep, Jeff Bridges, Nicole Kidman, Winona Ryder, Julia Louis-Dreyfus, Bryan Cranston, Felicity Huffman, Ryan Reynolds, Annette Bening and Billy Bob Thornton.